It’s Secret Recipe Club time again! Again?!? 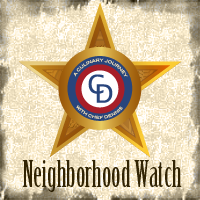 Yep, we get a twofer this month, as I step in to help group C (another blogger had a family emergency). So, for double SRC month, I was assigned Kristy’s blog, She Eats. Kristy loves using local, seasonally grown foods…and also bourbon. 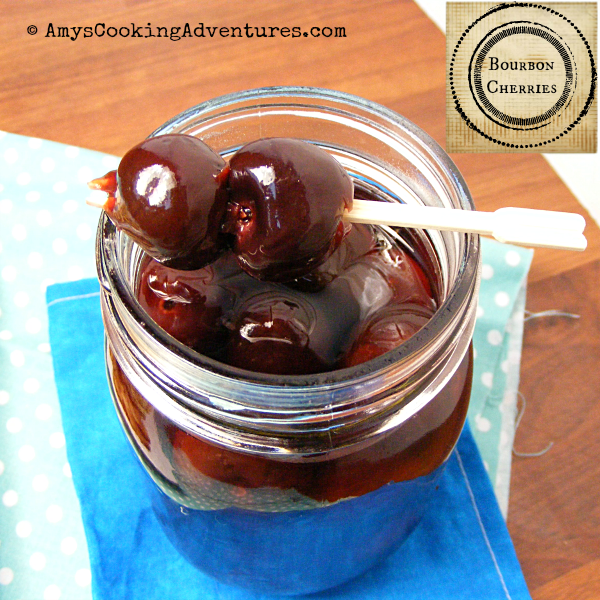 Speaking of bourbon, I have had the first recipe, Bourbon Soaked Cherries, bookmarked for ages! So I finally took the chance to make them, but I had to take quite a few liberties – frozen cherries (because February), vanilla simple syrup (because I had it in the fridge). So I basically tossed those frozen cherries in a jar with about a shot of bourbon and 2 shots of vanilla syrup (the kind I used for iced coffee!) They’re fantastic, by the way, but since they were super simple and I switched things up, I decided to make another fantastic recipe! Cue Rosemary Sweet Potato Chips! Drool. Seriously drooling! They were AMAZING. Oh, and a side note, yes those are sweet potatoes. They’re apparently white sweet potatoes which A) I had to google and B) I had no idea that the rinky dink grocery store in my town would even have them. Turns out white sweet potatoes are not quite as sweet as the orange variety, but equally delicious. Also, the chips on the right look a bit different than the chips on the left. That’s because I decided to bake some, like Kristy’s recipe (right) but also use the microwave chip maker that I’ve *ahem* barely used (left). To be honest, Hubs & I both preferred the chips made in the microwave (plus they’re done in 5 minutes as opposed to 75 minutes), but use whichever method you prefer. Thank you Kristy, for two great recipes! *The easiest way to deal with dried rosemary is to place the leaves in a zipper bag and take out all your aggression on it with a meat tenderizer or hammer. Place the oil and smashed garlic into a small bowl. Microwave for 45 seconds to infuse the oil with garlic flavor. Thinly slice the sweet potato with a mandolin slicer. Preheat the oven to 250 degrees F. Line a baking sheet with parchment and brush with the infused olive oil. Arrange the sweet potato slices on the baking sheet (with a little space in between). Brush the slices with more infused oil and season generously with salt, pepper, and rosemary. Bake in the preheated oven for 30-40 minutes. Then flip and bake for another 30 minutes or until deeply browned and crisp. Arrange sweet potato slices on a microwave chip maker. Brush the slices with the infused olive oil and season generously with salt, pepper, and rosemary. Microwave for 3 minutes and check. Microwave for up to 2 additional minutes until the chips are deeply browned and crisp. Ooohh...those DO look amazing! Great pick! Anyhow - yay on the chips! :) I don't have a microwave so the oven works for me, but whatever works best for you. Awesome!! Wow - those are screaming my name! What a great favor combo - a perfect pick for SRC. And, those Bourbon Cherries? Good Lord! Love the spirit of teamwork - great job! 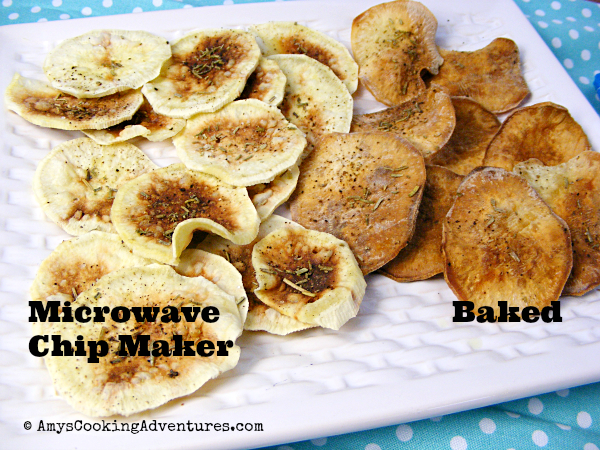 Both recipes look simply mouthwatering and great SRC picks! Oh! Those look good. Good thing I don't have a microwave...that would be far too convenient! These look snack-tastic! OMG! Awesome pick! these chips look SO good! wish i had a handful now. i love rosemary anything! I really need to try those chips. Always looking for a new snack. I ahem, have a microwave chip maker that I've used only once...you've inspired me to dig it out and make some chips! Love this idea! I definitely want to try making my own potato chips! 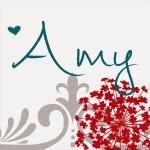 Wow Amy, these look wonderful! 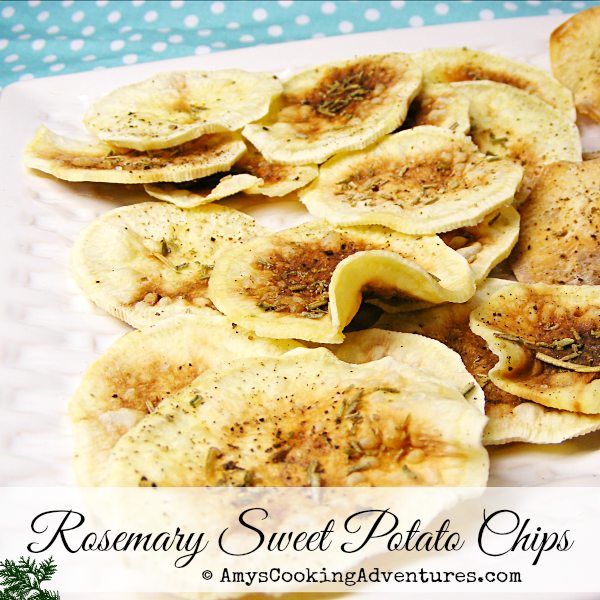 Rosemary is on my list for my herb garden this spring, these chips are perfect!